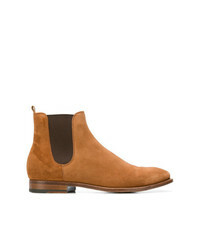 Bottega Veneta Chelsea Boots £587 Free UK Shipping! 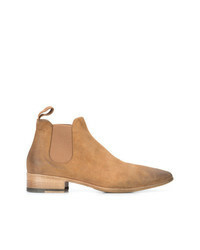 Bershka Suede Chelsea Boots In Tan £55 Free UK Shipping! 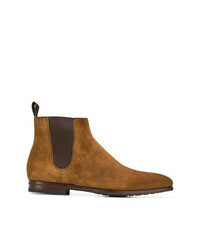 Santoni Ankle Chelsea Boots £544 Free UK Shipping! 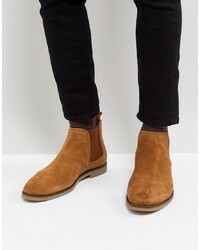 Dune Chelsea Boots In Tan Suede £48 Free UK Shipping! 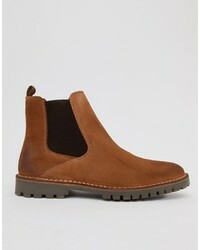 To Boot New York Caracas Chelsea Boots £476 Free UK Shipping! 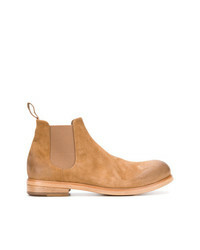 Buttero Chelsea Boots £314 £349 Free UK Shipping! 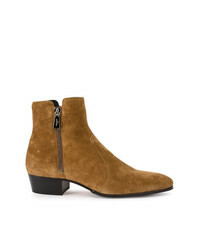 Marsèll Pointed Ankle Boots £996 £1,171 Free UK Shipping! 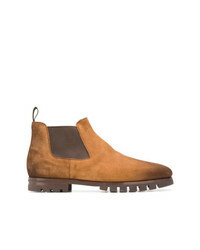 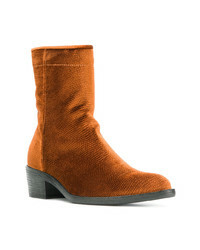 Haider Ackermann Pointed Ankle Boots £758 Free UK Shipping! Santoni Chelsea Boots £601 Free UK Shipping! 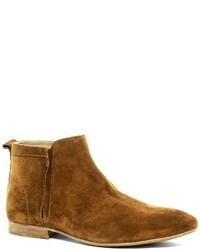 Selected Homme Suede Chelsea Boot £80 Free UK Shipping! 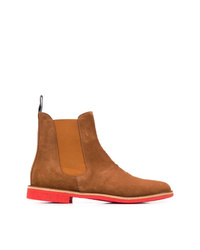 Marsèll Chelsea Boots £268 £536 Free UK Shipping! 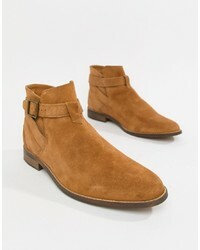 Balmain High Ankle Boots £663 Free UK Shipping!